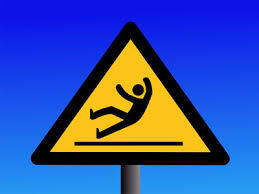 Every year, millions of Americans make false claims of on-the-job injuries and collect workers compensation. The state of the economy has had a big part to play into this and greed starts to show through. Those who commit fraud look no different than the average person. However, they see an opportunity to make extra money, in the wrong way. 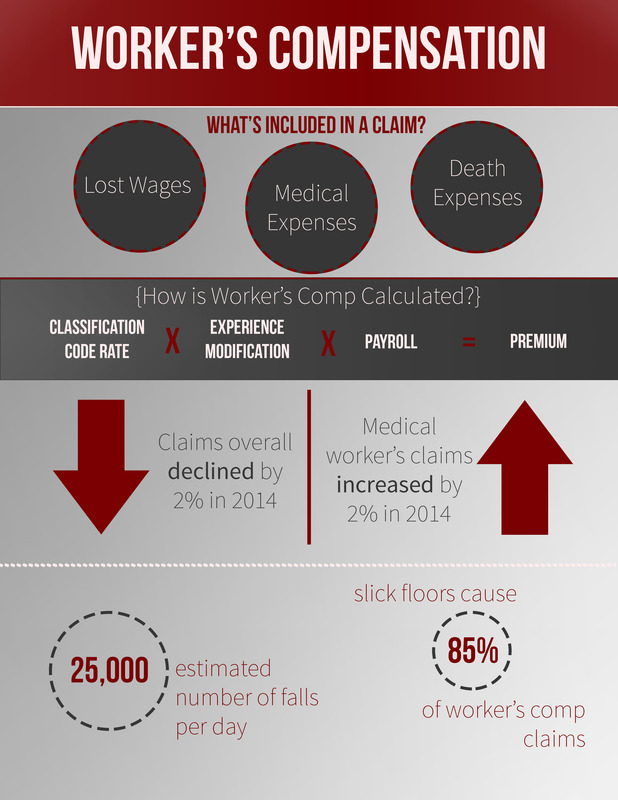 Workers Compensation Insurance is a mandatory policy by the state. The purpose of Workers Compensation Insurance (WIC) is to ensure that employees who have been injured while on the job are covered. Coverage for injured employees include medical care, rehabilitation, lost wages for the time of receiving medical help, and death benefits for the employee’s dependents in case of severe incidents. Requirements to receive WIC vary from state to state, controlling many aspects, such as handling of claims, evaluation of impairment and settlement disputes, the amount of benefits injured workers receive and the strategies used to control costs.